Whether you need a small roof repair or emergency roof replacement, it’s wise to call the most trusted roofer in Jamestown, Kelly Roofing. We have rave reviews from past customers and always strive to maintain our reputation by arriving on time and offering quality service. Plus, we can handle repairs and installation of any roof type, from asphalt shingles to metal roofs, with great warranties. 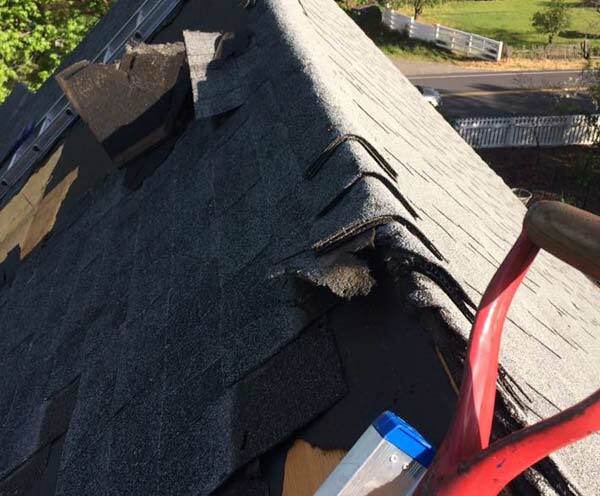 Large roof leaks happen, even in the mild climate of Tuolumne County. When they do, you need a reliable roofer who will arrive quickly and find the real root of your roof problem, so that you can limit damage to your home at the moment, and in the future. Kelly Roofing responds to your emergency call right away, drives over quickly, and assess your roof and its leak. When we discover the problem, we clearly explain it to you so you can understand how the leak happened, what we will need to do to repair it, and what it will cost. We don’t start work until you’re confident in our explanation. We don’t just do emergency work. We also offer thorough roof maintenance that can help you avoid these emergency situations in the future. When your emergency is dealt with, ask us about our maintenance—it can save you money in the long run. Not sure which type of roof is right for you? Ask us. We’ve been in business since 2005 and have installed over 2,000 roofs. 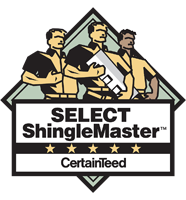 We have the experience to tell you honestly which roofing material is best for your home. 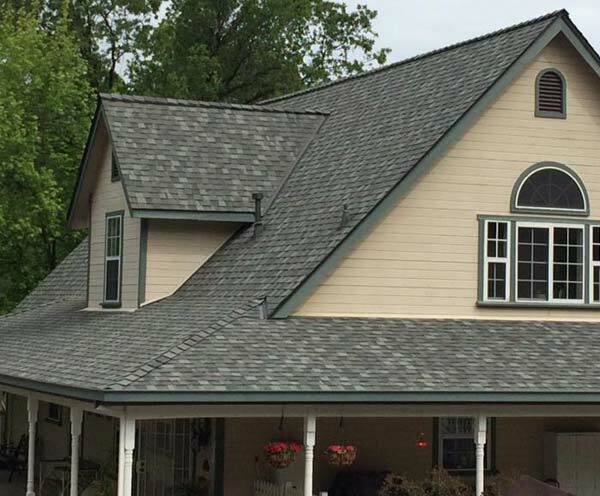 While other roofers might only suggest the type of roofing they carry, Kelly Roofing carries it all, so you don’t have to worry about that bias. 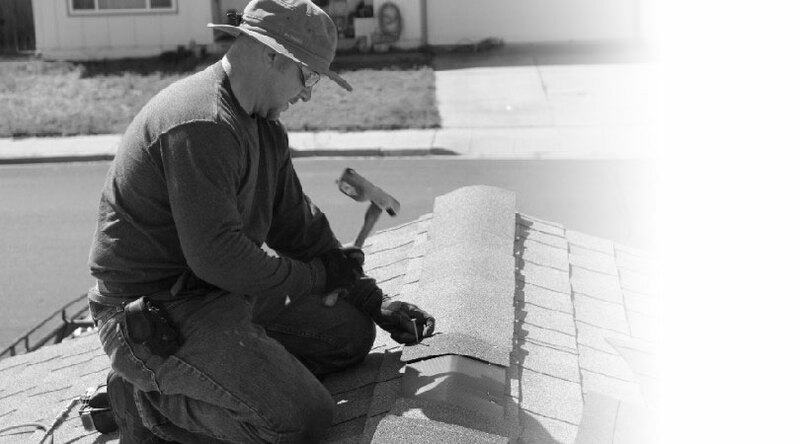 If you need a roofer in Jamestown, reach out to us at Kelly Roofing. We have the reviews, warranties, and quality materials to back us up.